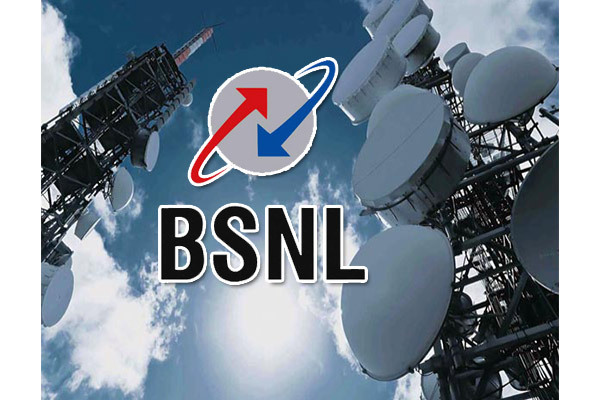 New Delhi: State-owned BSNL announced a new broadband pack for its customers on Tuesday. The Rs 2499 monthly pack offers 40 GB of data per day with 100 Mbps speed. The latest broadband pack also offers unlimited calls on any network across India. On top this, customers also get one free email ID and 1 GB of mailbox storage. Even though the plan is listed at Rs 2499, BSNL is offering cashback for customers opting the pack for six months or one year. Customers will get 25% cashback on buying the plan for yearly and half-yearly basis. The plan offers a daily data of 40GB at a download and uploads speed of 100Mbps. Notably, the speed reduces to 2Mbps after the consumption of daily data. There will be no limit after the FUP. Additionally, the company is giving free installation of the FTTH service with the plan. This means that users can buy the plan by paying only the monthly charges. The latest Rs 2499 broadband plan is part of BSNL’s Bharat Fibre scheme. This broadband service is targeted to compete with Reliance Jio’s GigaFiber broadband plan. The Mukesh Ambani led company announced the Jio GigaFiber services in August last year and is expected to roll out the services soon in the country.